Saxo Bank, which was founded in 1992 and was previously known as Midas Fondsmæglerselskab, is an international online investment bank. The bank received European bank status in 2001 upon obtaining a banking license, at which point it changed its name to Saxo. 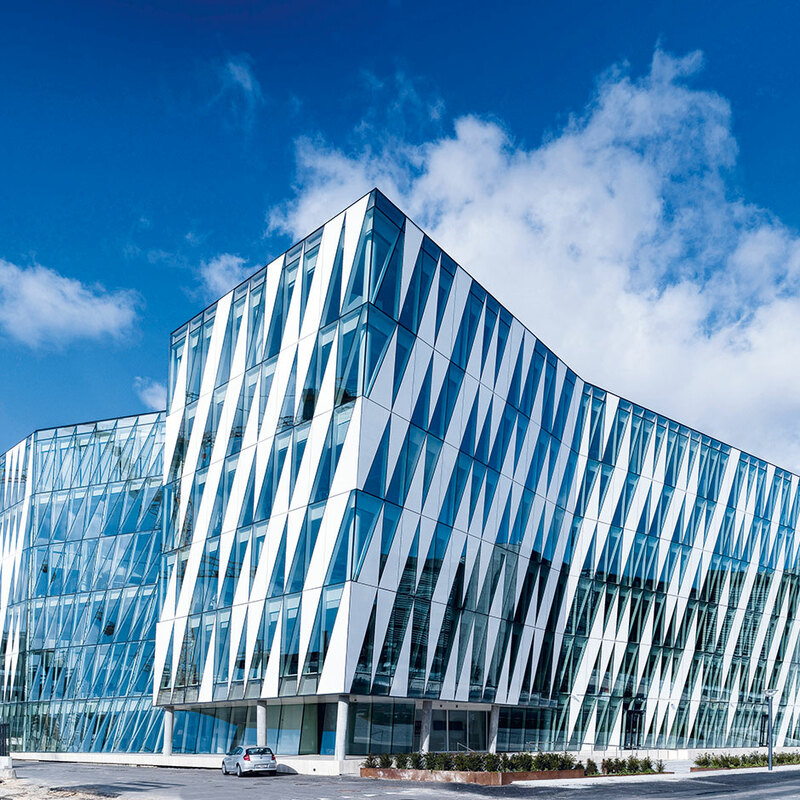 Headquartered in Copenhagen, the company offers a number of financial services such as professional portfolio and fund management. However, it particularly specialises in online trading and investment across the global financial markets, providing trading services via its online platform ‘SaxoTrader’. Saxo places an emphasis on technology, believing it is essential for being competitive in the online trading industry.